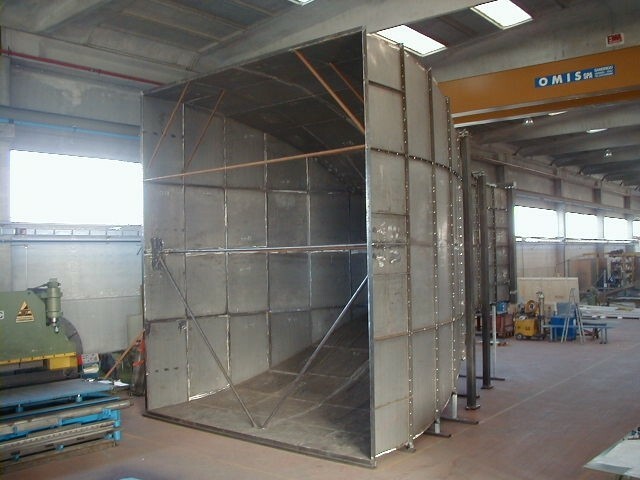 Savio designs, manufactures and installs systems for air treatment, in different market sectors, assuring technical skills and consolidated experience for the different industrial applications. 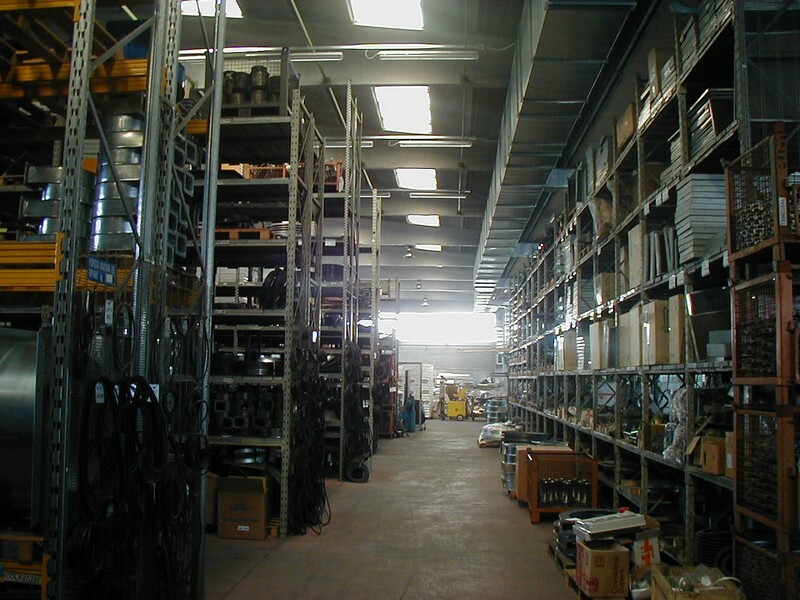 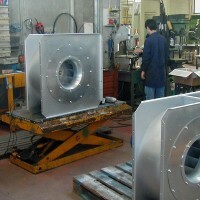 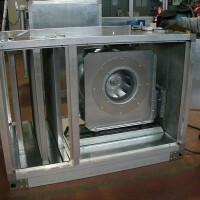 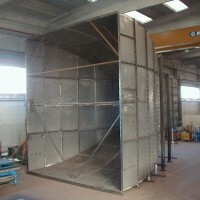 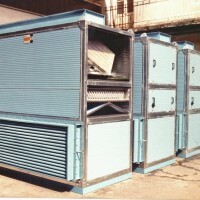 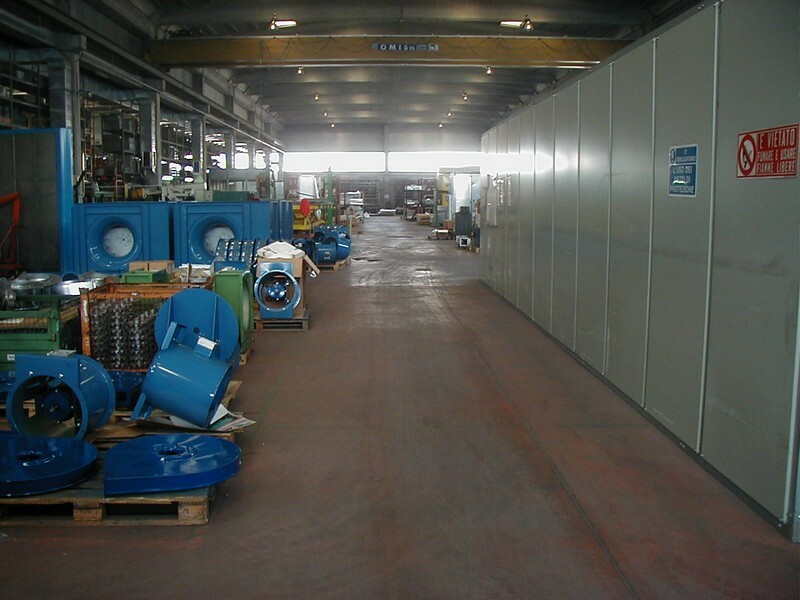 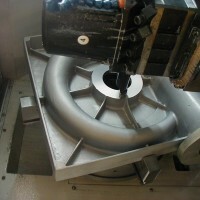 The Products Division manufactures and markets industrial axial and centrifugal fans, filters, multi-stage blowers, air veil barriers, soundproof cabins, roof fumes extractors, air treatment units (UTA) and a wide range of accessories, guaranteeing high technological performance, efficiency and reliability. 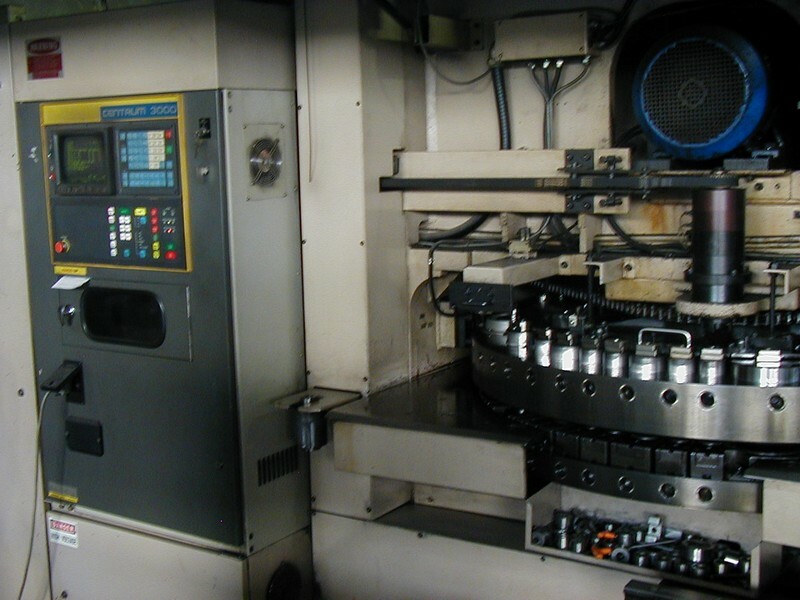 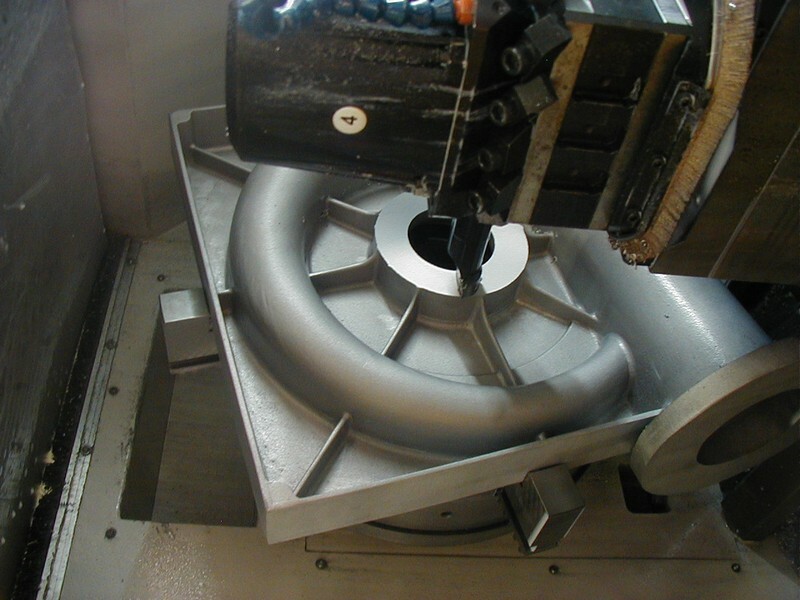 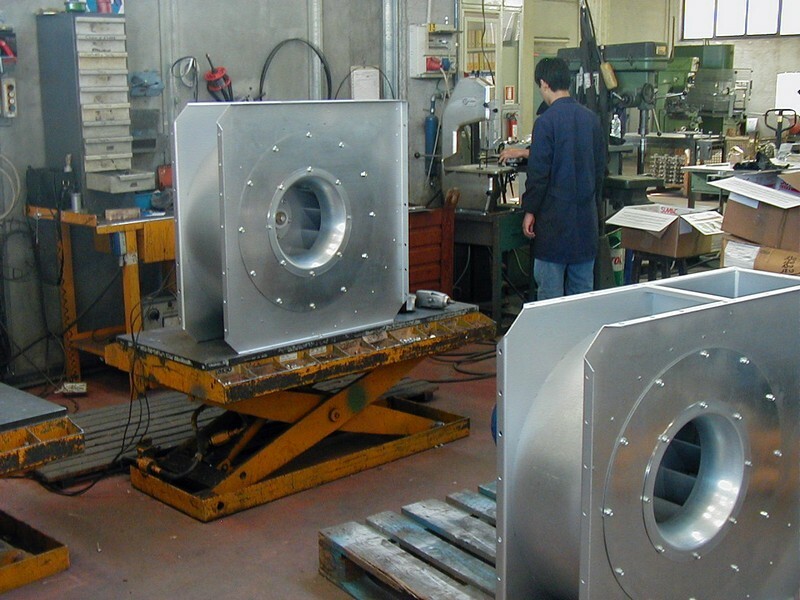 The Engineering Division invests in the development of products, following a course of innovation for every production requirement. 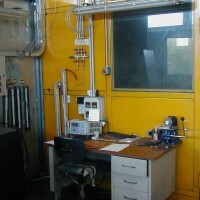 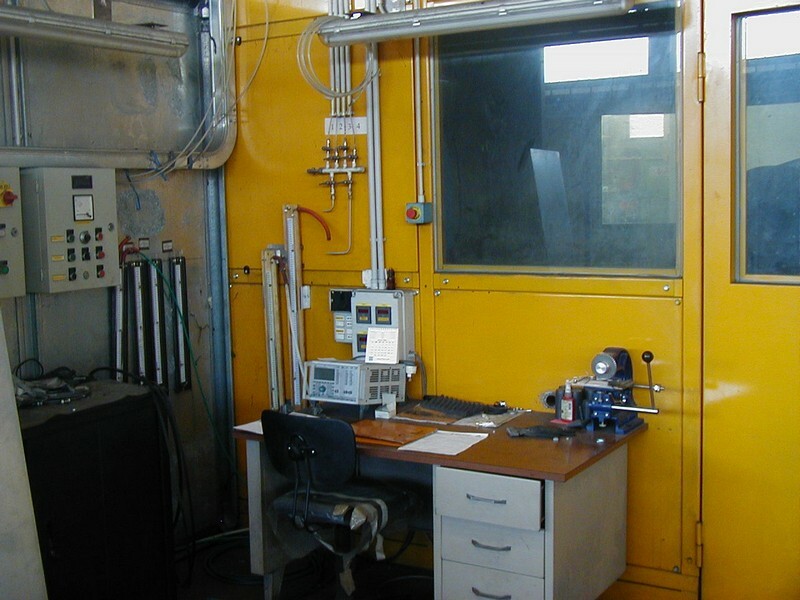 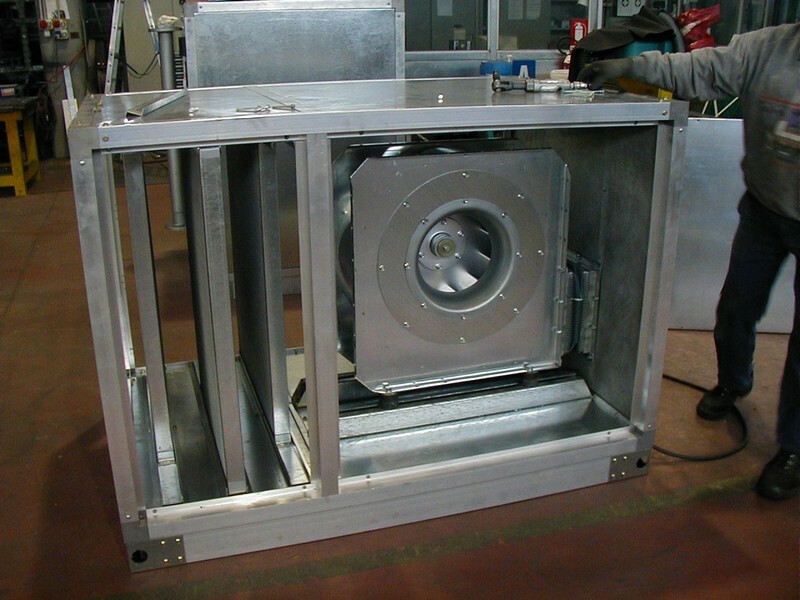 Our technical office designs systems for filtering, ventilation, conditioning and heating (HVAC SYSTEMS), pneumatic conveyors ventilation in chemical and industrial processes and climatic wind tunnels, realised with the “turnkey” formula. 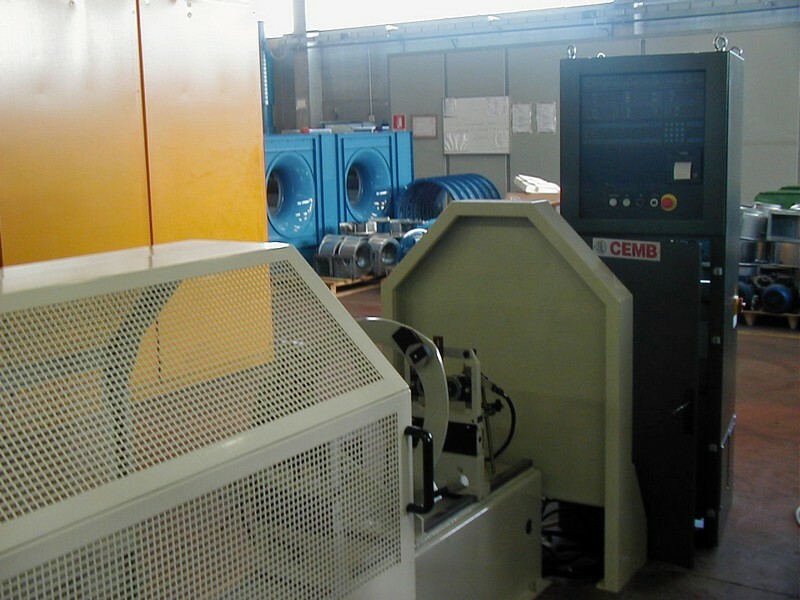 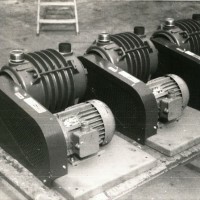 Over 60 years of commitment and innovation in the construction of aeraulic efficiency machines and industrial and civil fans distinguish the quality of our Company’s products. 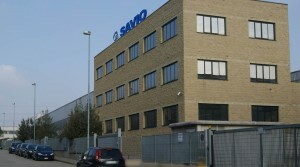 Savio was founded in 1945, as an electric motors construction company, subsequently directing its business to new types of productions. 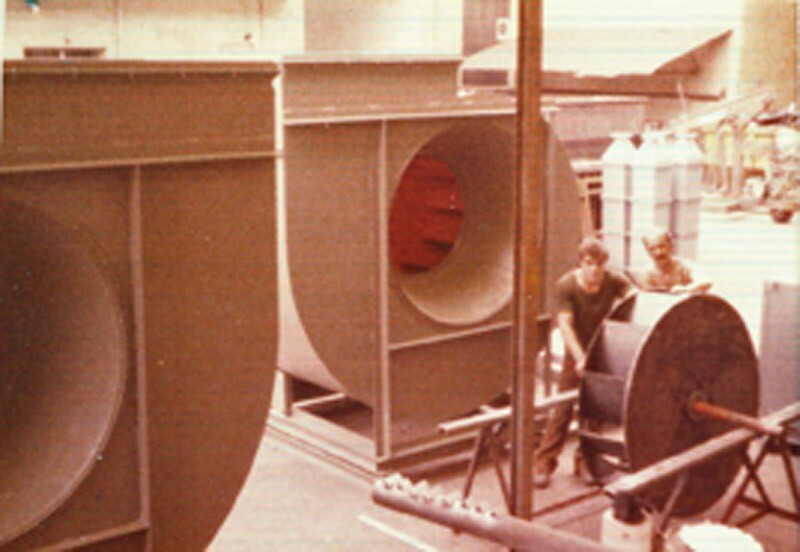 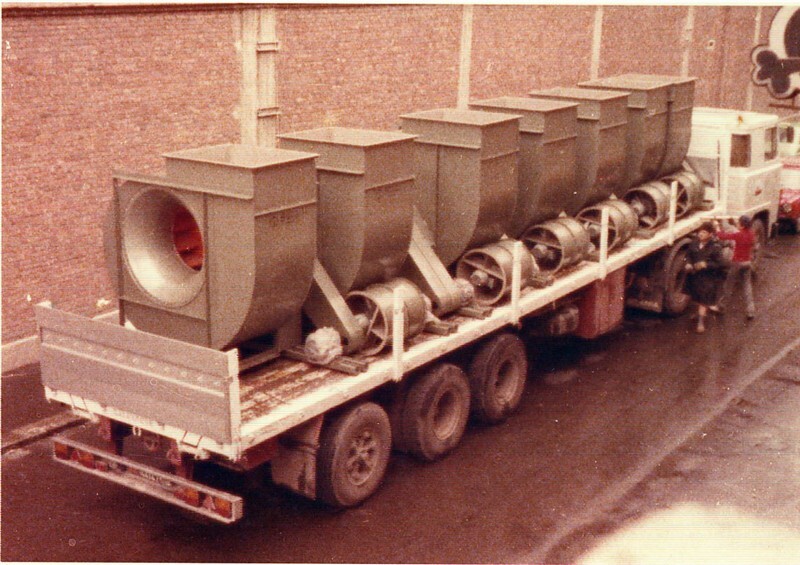 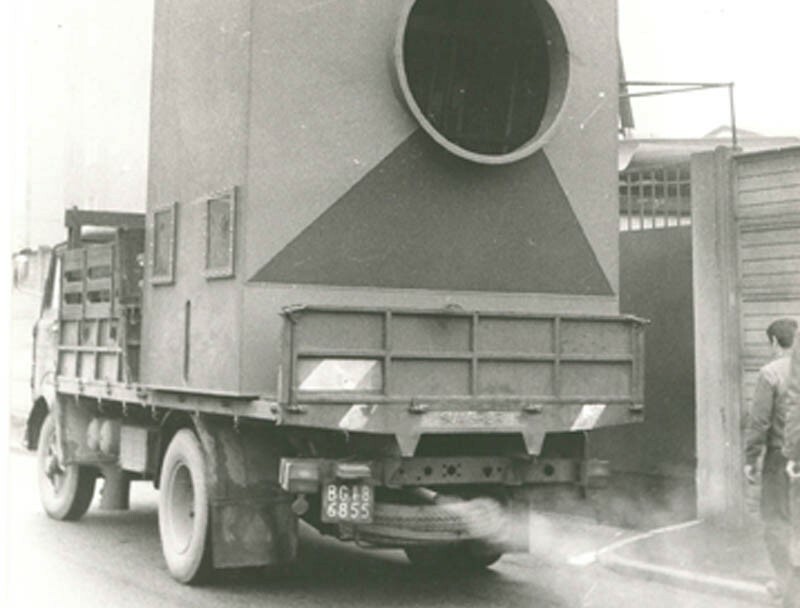 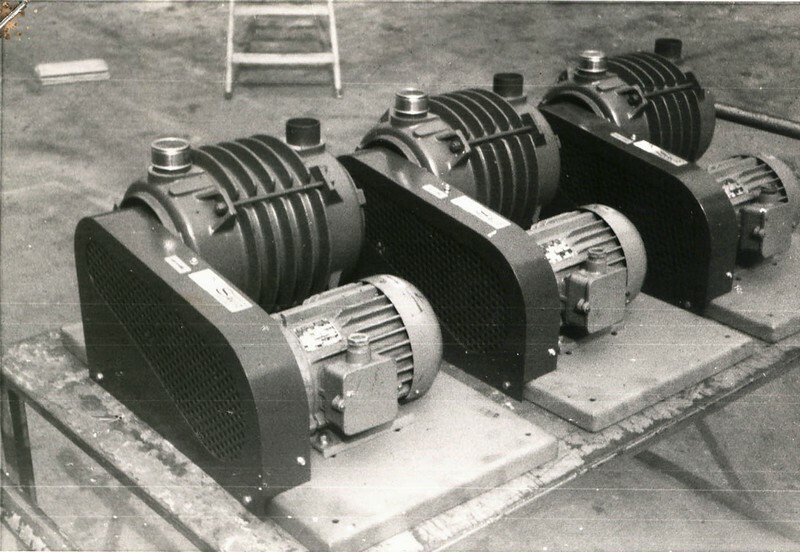 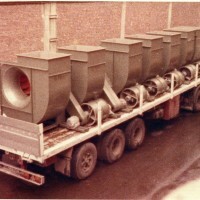 During the ’60’s, with the entry of the founder’s sons into the company, the proposals were amplified, offering industrial axial and centrifugal fans, multi-stage centrifugal blowers and equipment for pneumatic conveyors for dust and fine particles. 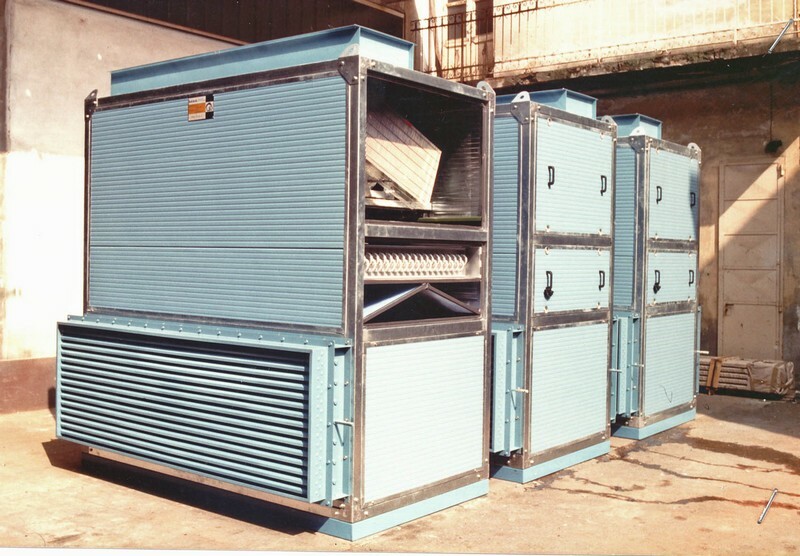 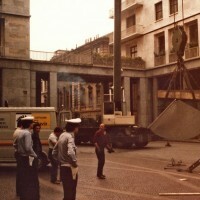 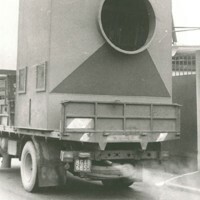 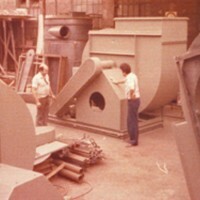 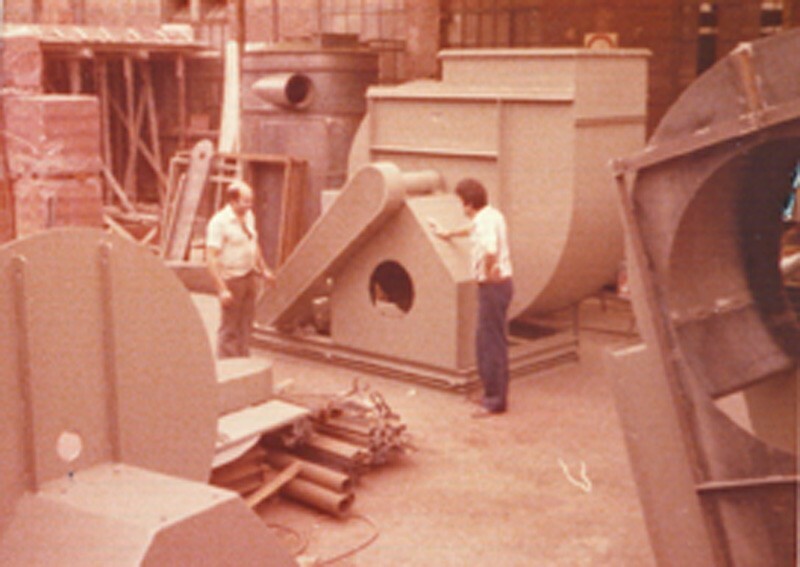 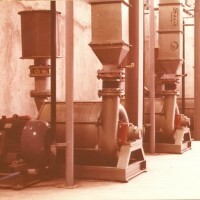 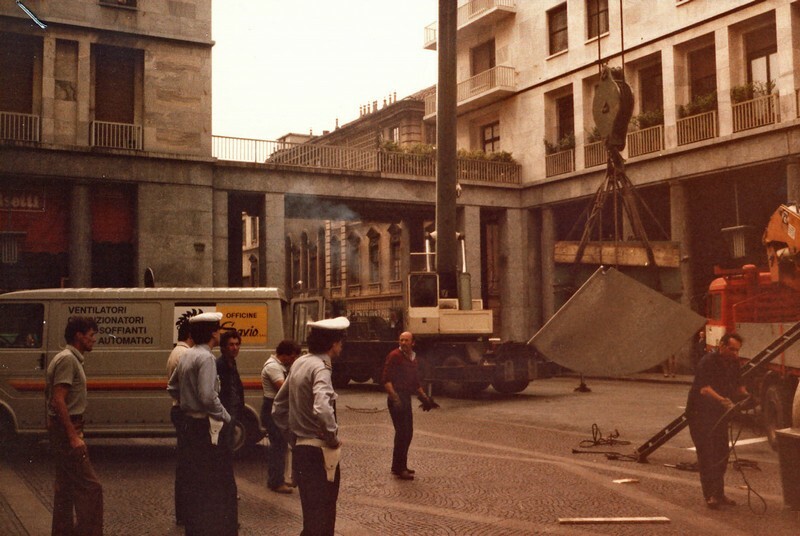 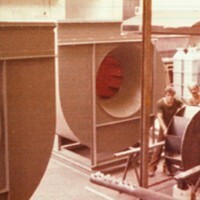 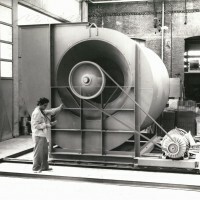 First gaining a position of reference on the Italian market and subsequently gaining a world-wide reputation, during the ‘70’s and ‘80’s our company expanded its production horizons, including air treatment systems complete with the sections for heating, filtering. 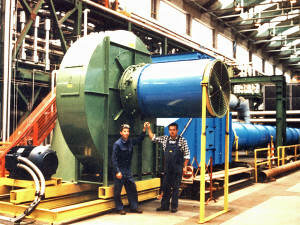 humidifying and recovery. 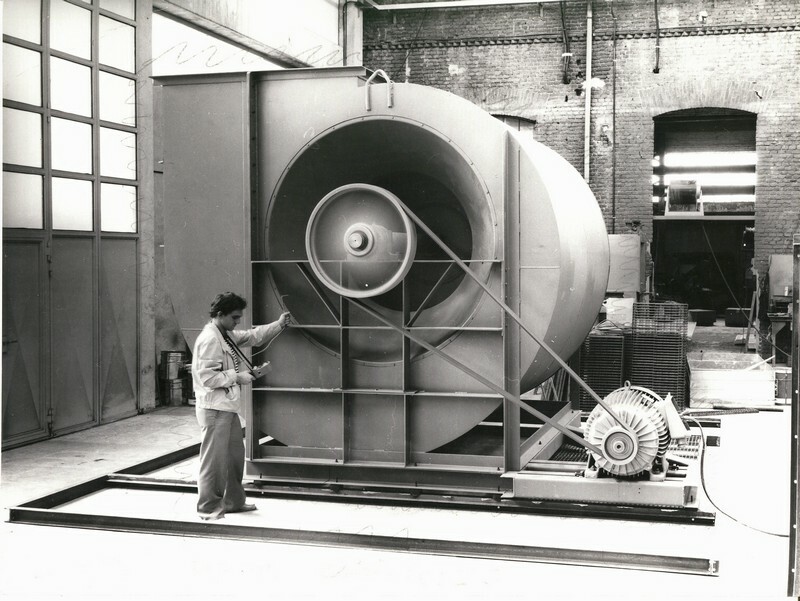 The desire for innovation and the search for new solutions brought Savio to the realisation of the first wind tunnels, initially with air handling and recovery sections then progressing to the design of climatic wind tunnels able to create test environments at extreme temperatures. 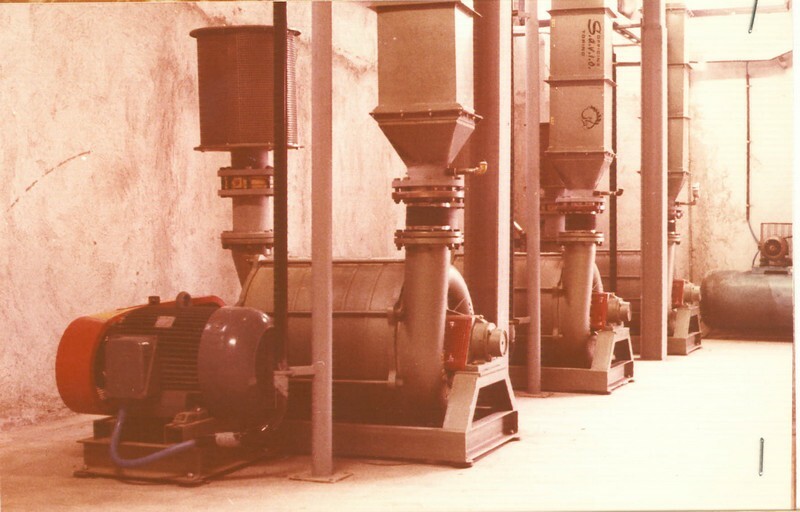 Starting from the ‘90’s through to the present, our company has become a reliable reference also for European Biogas system constructors with the new production line of multi-stage blowers series MICO and COMPREX adapted to convey Biogas and with ATEX certification. 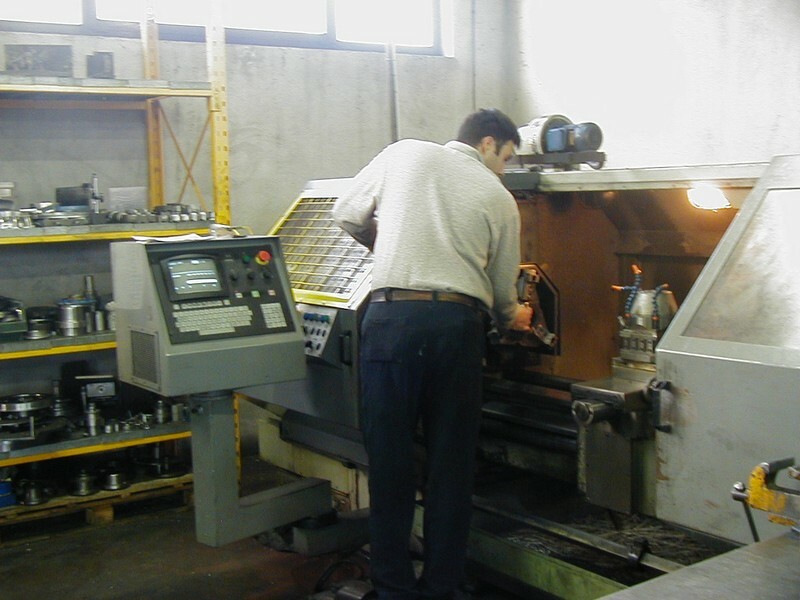 With the aim of meeting the requirements of our customers and to supply products of certified quality, Savio has obtained standard UNI EN ISO 9001:1994 certification and complies with the standards UNI EN ISO 9001:2000 and UNI EN ISO 9001:2008. 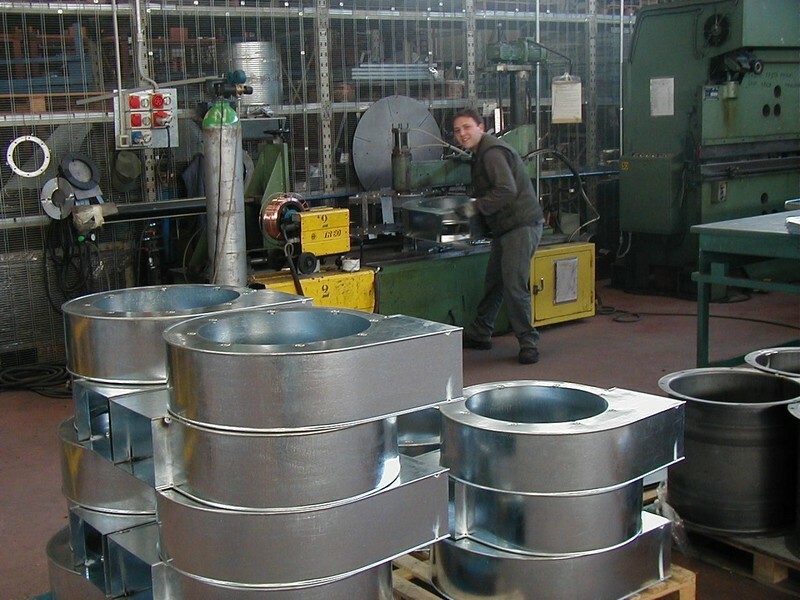 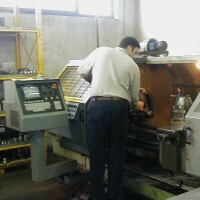 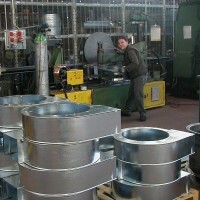 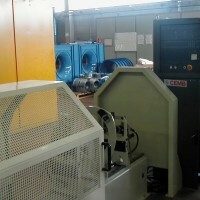 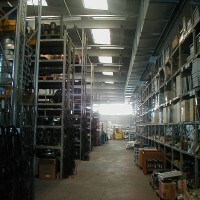 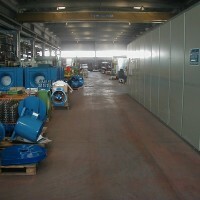 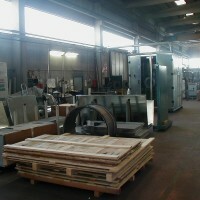 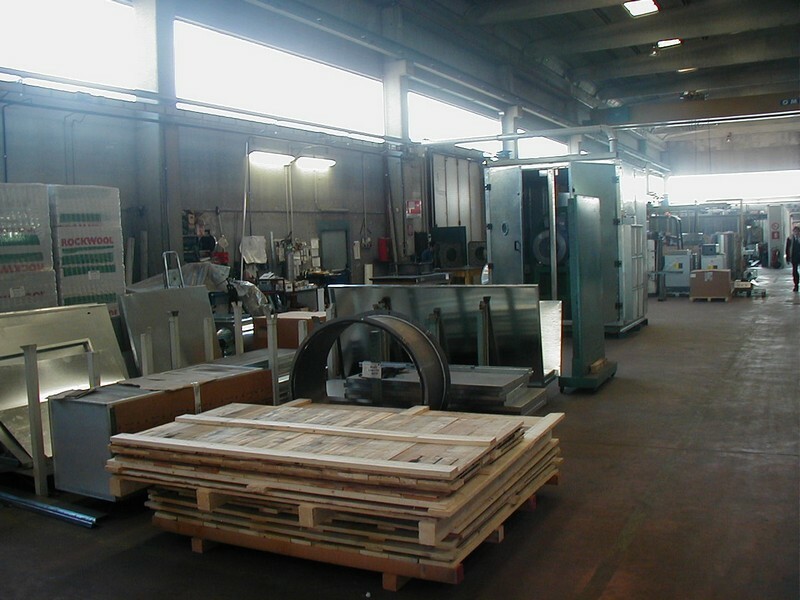 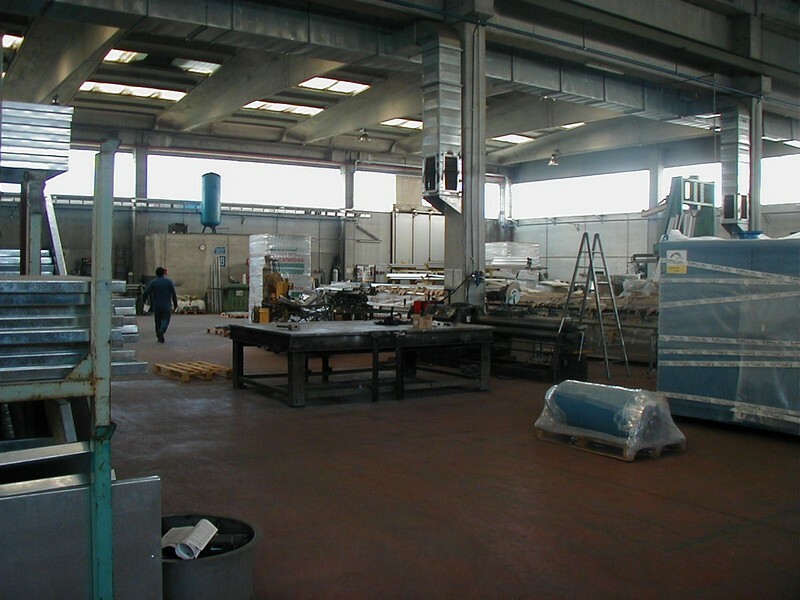 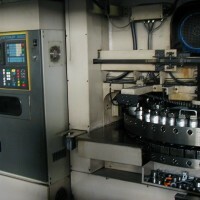 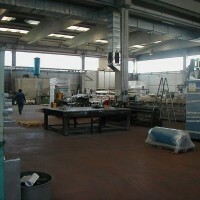 Today our company has a single production plant in the Turin ’hinterland, at Cascine Vica, Rivoli, where it occupies a covered production area of 5,000 square metres, and an open area of 5,000 square metres for the deposit of materials and semi-finished items as well as 600 square metres dedicated to technical and commercial offices.